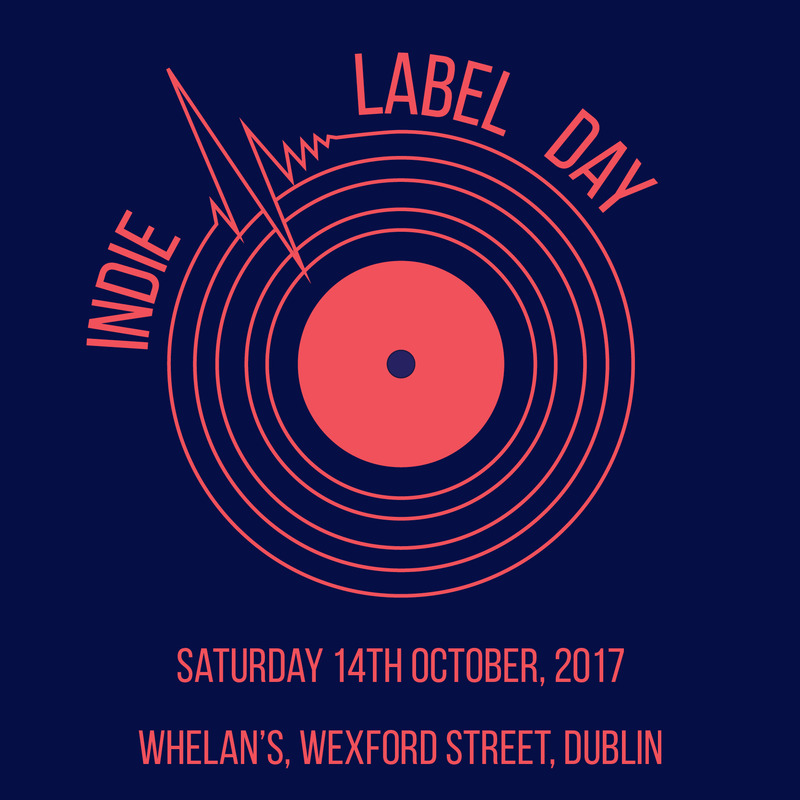 Little Gem Records are excited to be a part of the first Indie Label Day, which is taking place this Saturday at Whelans of Wexford Street, Dublin. Indie Label Day is a day long fair, celebrating DIY music and culture on the island of Ireland. It is organised by Art for Blind and Penske, to throw a spotlight on the underground music scene in Ireland, through a market during the day, and a gig in the evening. The afternoon will feature pop-up stalls, bringing together a range of independent record-labels operating around the country, as well as artists, photographers, zine-makers, and book-sellers, soundtracked by live DJs. The market is an opportunity for labels and practitioners to sell physical merch from their rosters direct to the public, and in a social environment. The evening will bring live performances from a curated line-up of bands from some of the participating labels. The event will take place on Saturday October 14th, at Whelan’s of Wexford Street in Dublin. The market will run 2-6pm, with the gig following from 8pm ’til late. Many of your favourite small labels will be participating, with a rare Dublin performance from Belfast-based noise-darling, Gross Net. Little Gem Records would love to see you all there!